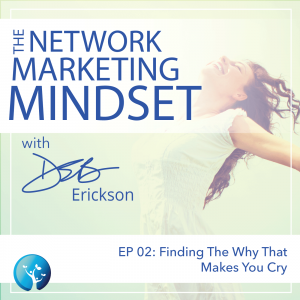 Deb digs deep into goal-setting and finding the WHY that inspires and energizes you. Your brain will work hard to move you towards your “why” when it’s the right fit. Deb teaches you to dig deep into your WHAT and answer questions to figure out why you want that and just how passionate you really feel about it.